South Africa’s biggest trade union has announced that it is withdrawing its support for the ANC ahead of next year’s election – a big blow to the governing party. 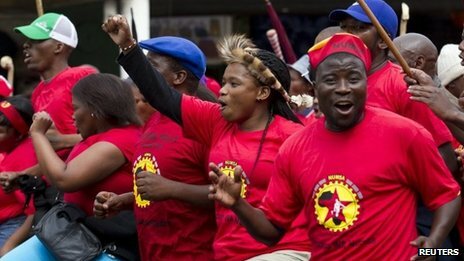 The 330,000-member National Union of Metalworkers of South Africa (Numsa) said it would not endorse any party. 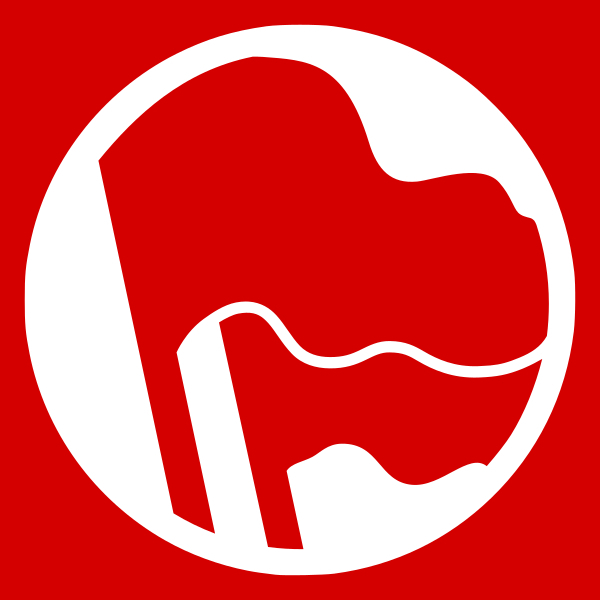 Trade unions and the Communist Party have been in a tri-partite alliance with the ANC since 1994. But poor South Africans have become increasingly critical of the ANC. They accuse it of corruption and not doing enough to tackle poverty. Last week, President Jacob Zuma was publicly booed by the memorial service for Nelson Mandela. The BBC’s Milton Nkosi in Johannesburg says this should be a wake-up call for the ANC not to take its anti-apartheid support base for granted. “It is clear that the working class cannot any longer see the ANC or the SACP as its class allies in any meaningful sense,” said Numsa leader Irvin Jim. 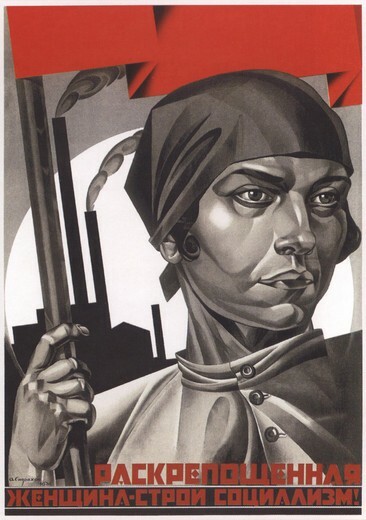 He said the union would explore the possibility of setting up a new, socialist party. The governing party is already under pressure from the newly-formed Economic Freedom Fighters of former ANC youth leader Julius Malema, who wants to nationalise South Africa’s rich mines and land. 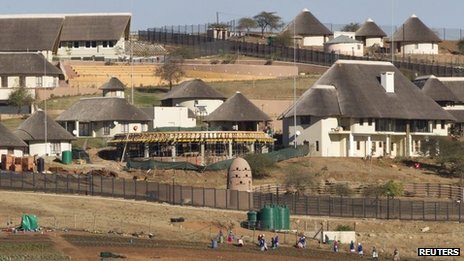 Mr Zuma has been strongly criticised over the spending of $20m (£12m) for security upgrades at his residence in his home village of Nkandla. These include a swimming pool and a cattle enclosure. The government was also condemned after police shot dead 34 striking miners in Marikana last year. Like other unions, Numsa members went on strike earlier this year to demand higher wages. Our correspondent says the announcement is a setback to the ANC but it is important to note that Numsa did not completely cut ties with the labour federation, Cosatu, which remains in alliance with the ANC. He also notes that while Numsa criticises the ANC for not being socialist enough, some opposition parties want the government to adopt more free market policies.